We love this shot of the sunburst behind Bembridge windmill so made it our Picture of the Week. It’s that time when we dive into the Flickr Group Pool (which now has over 32,000 images) to choose our Flickr Group Picture of the Week. As usual there are tons of wonderful shots from around the Isle of Wight shared in the Pool, from nature to abstract. 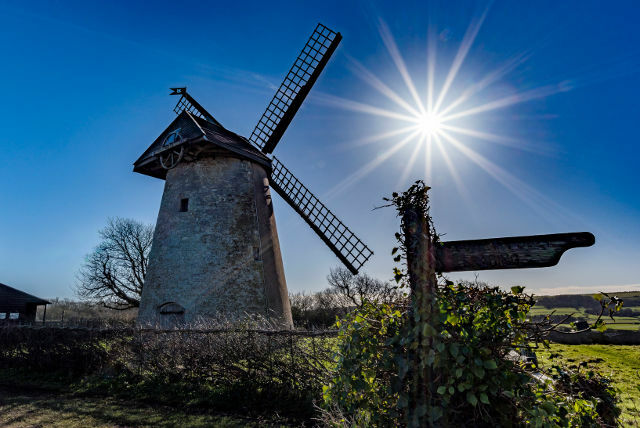 We love this sunburst shot of Bembridge Windmill taken in February this year and shared by Les Lockhart. 4 Comments on "Bembridge Sunburst : Our Flickr Group Picture of the Week"